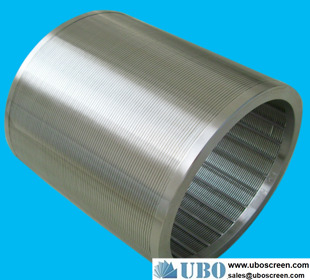 Mechanically held wires, built in the round. 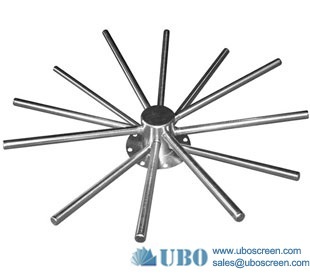 Available for outward and inward flow screens. 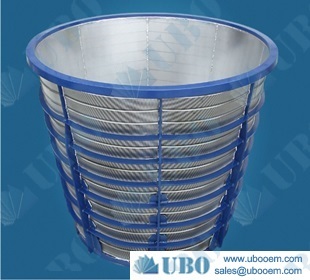 High shive and stickies removal efficiency. 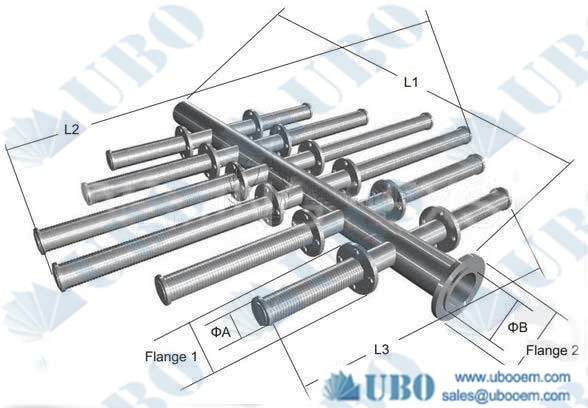 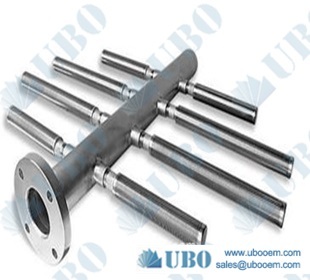 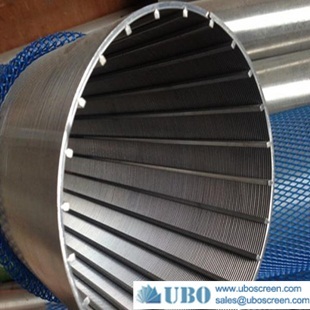 Suitable for all kinds pressure screen in pulp making system and paper making system. 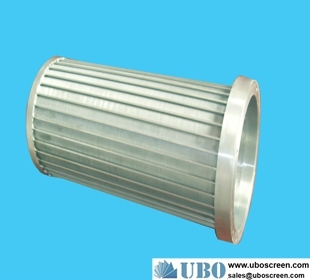 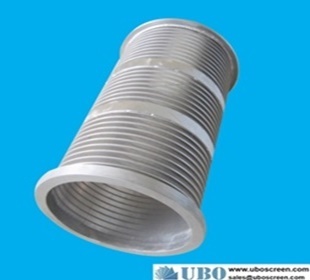 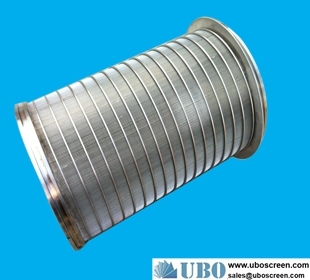 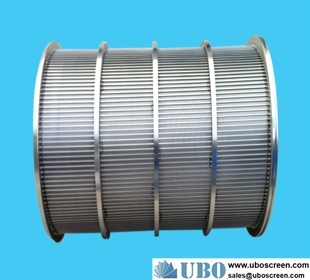 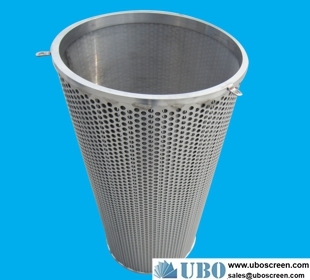 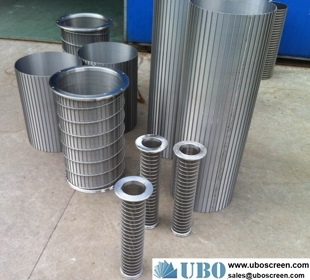 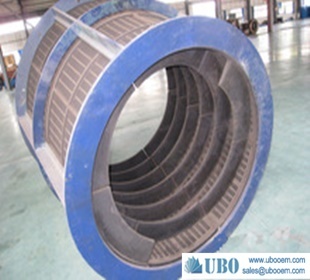 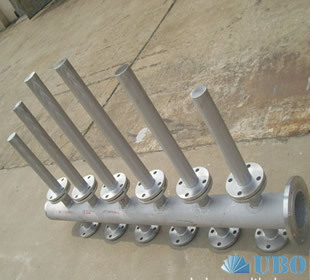 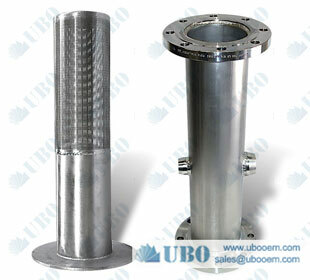 1) Rotary Screen Filter factory materials is Stainless Steel and Low Carbon Galvanized. 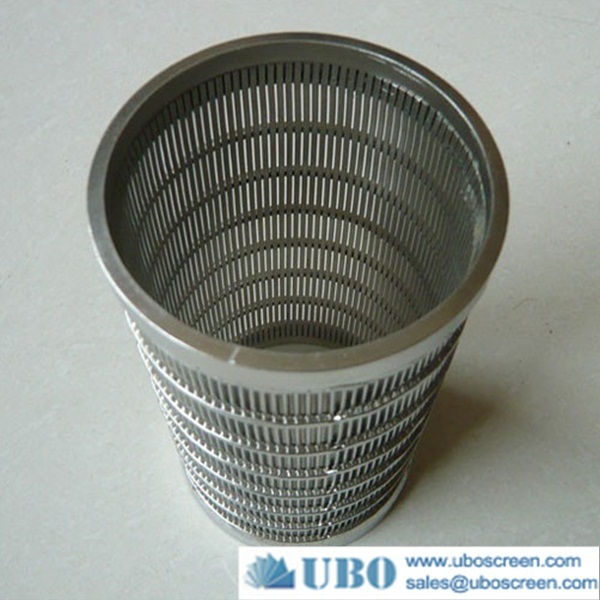 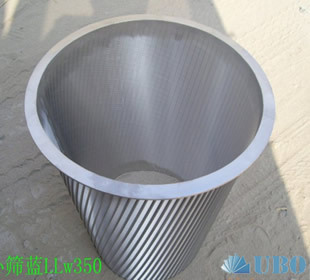 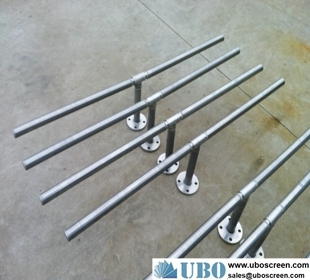 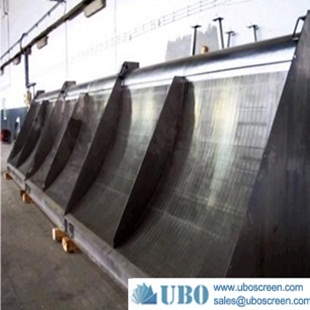 2) It is another type of wedge wire screen.